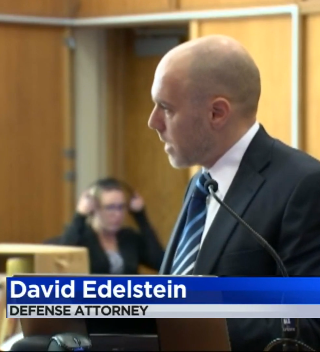 David Edelstein began his career representing clients in at the Miami-Dade County Public Defender's Office in 1997 after interning with the office while he was at law school. While he was an assistant public defender he represented thousands of clients facing felonies, misdemeanors, and, probation violations. He gained invaluable experience in criminal defense. During the time he worked at the public defender's office he defended clients charged with all type of misdemeanor crimes and felony crimes ranging from petit theft to grand theft. Since beginning private practice in the year 2000, he has continued to defend clients in both state and federal courts throughout Florida and beyond. Whether you are in need of a lawyer to defend a shoplifting case or lawyer for a domestic violence case in Miami or are under federal investigation, you need an experienced attorney on your side. CALL US NOW for a CONFIDENTIAL CONSULTATION at (305) 538-4545.